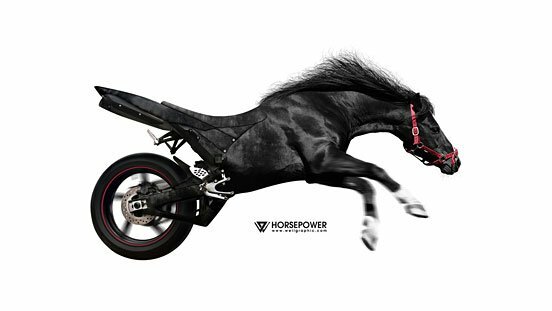 Before there were engines, the only power available in the Western world, besides brute human strength, was the power of a horse.Engineer James Watt coined the term when making improvements to the steam engine in the 1760s. 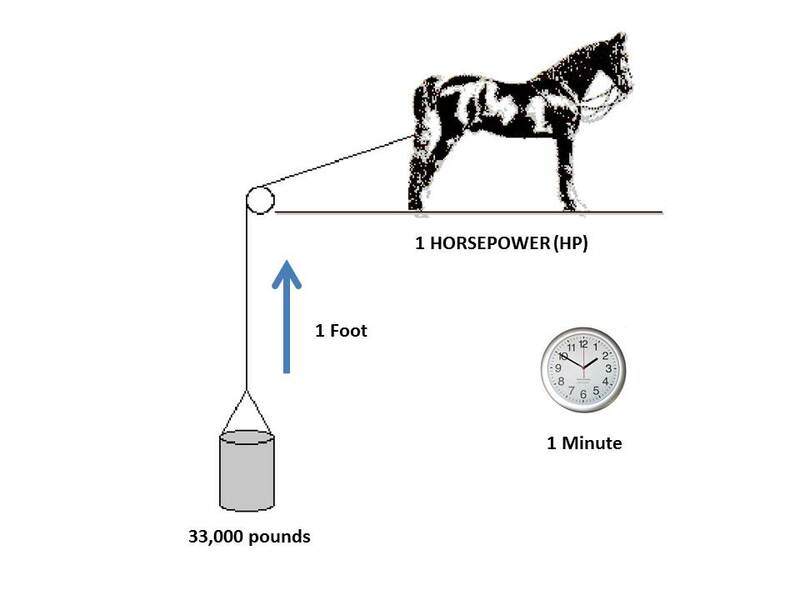 Watt needed to be able to place a value on the energy produced by the mechanical steam engine.The only way that made any sense was by comparing this energy to the energy produced by a team of horses doing the same job, which in this case was pumping water out of coal mines. N - power stroke per min (for a four stroke engine N = rpm/2 and for a two-stroke engine N = rpm). It is the horsepower available on the crankshaft and is measured by a suitable dynamometer. accessories being attached. This is not a practical rating as it does not represent "usable" HP. of industrial and farm tractors. the observed HP corrected to standard atmospheric conditions. 3. Intake air temperature of 35°C. an altitude of 2500 m.
made at the rate of 0.25 per cent per 0C.